Feel the heartbeat of Athens when you step inside the renovated Plaza Cafe. 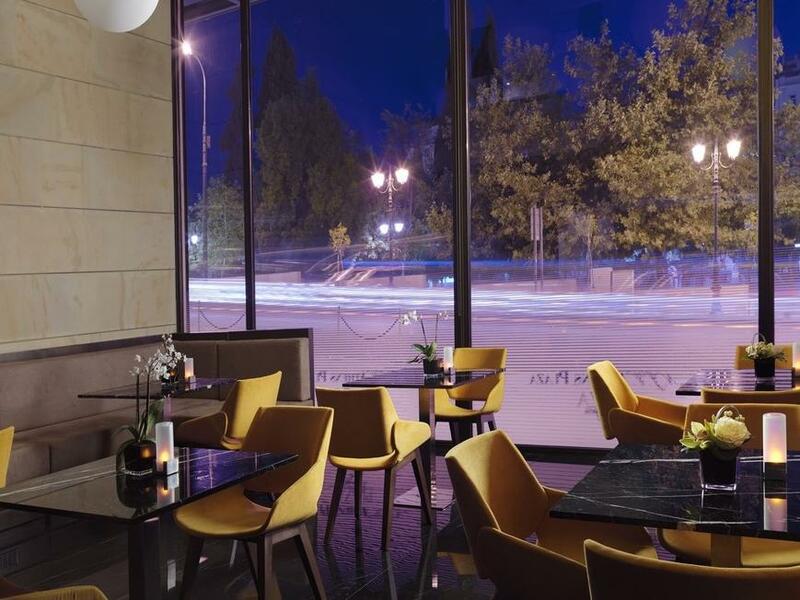 If you are in need of an early morning coffee fix, or if you just want to read the newspaper and enjoy fabulous views of Syntagma Square, the centrally located Plaza Cafe is the place to be. Offering a wide selection of sinful desserts, refreshments, wines, cocktails, teas and coffees, this charming meeting point is perfect for catching up with friends and family. 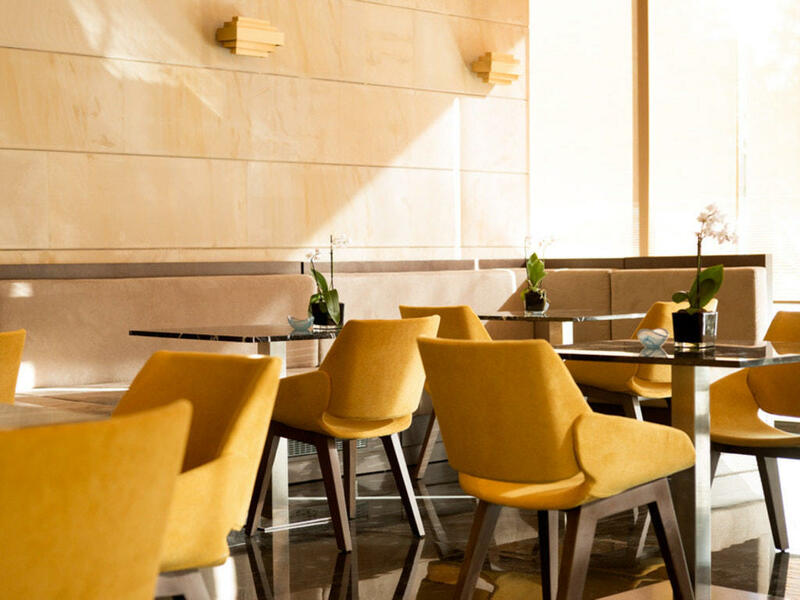 The NJV Athens Plaza's Plaza Cafe is located in the hotel lobby area, just steps away from major shopping opportunities and the business district. 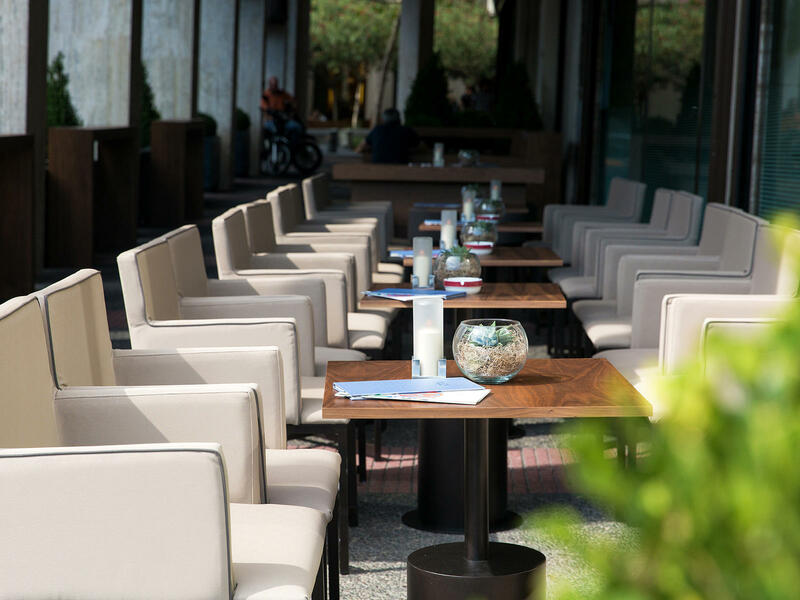 Relax in its most elegant ambiance, listen to soothing music and enjoy the Athenian sunshine that shimmers through the glass windows. 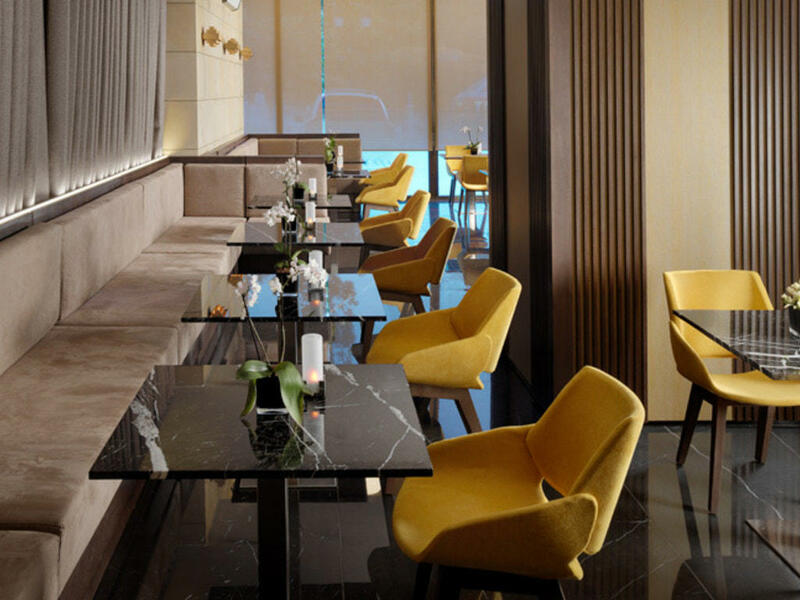 Guests can expect an affordable and impeccable service, tasty pastries and convenient hours of operation. 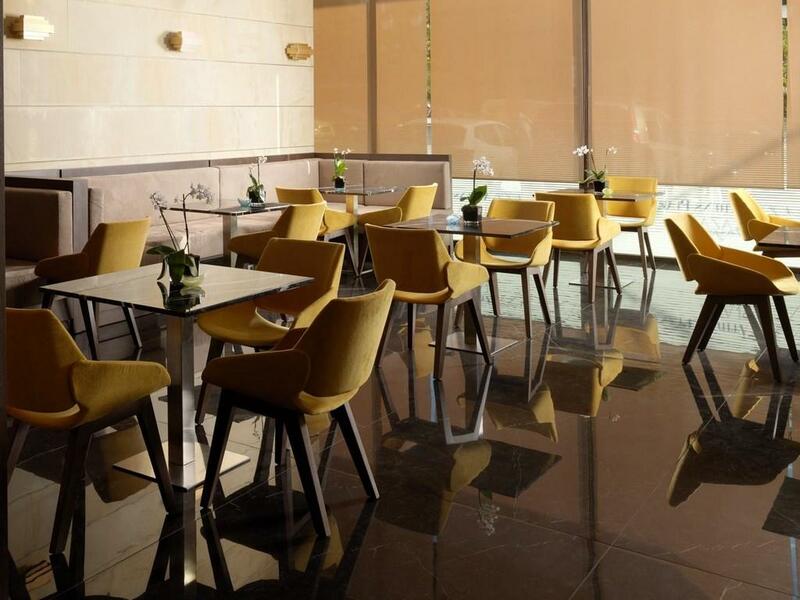 For our Guests who wish to enjoy their coffee outside, the Outdoor Plaza is the ideal choice. Smoking is allowed in this area.